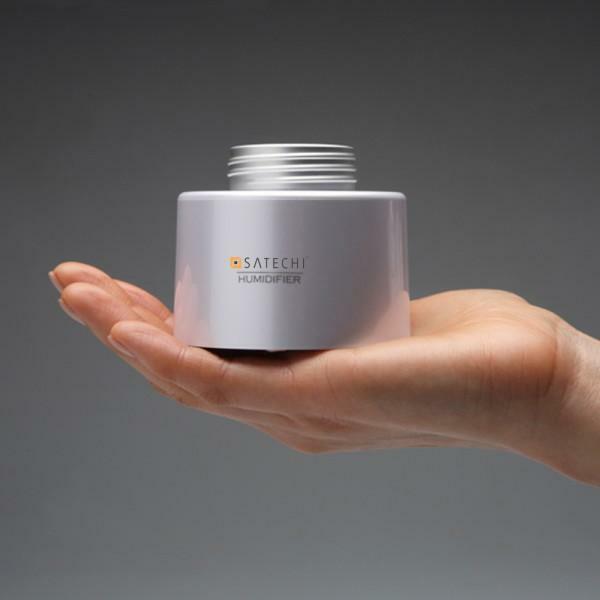 Satechi recently released a USB humidifier for travelers. If you want a comfortable environment wherever you go, the USB portable humidifier may be able to catch your eyes. This is an innovative easy-to-carry USB humidifier designed to offer you an easy way to humidify air during your trip. 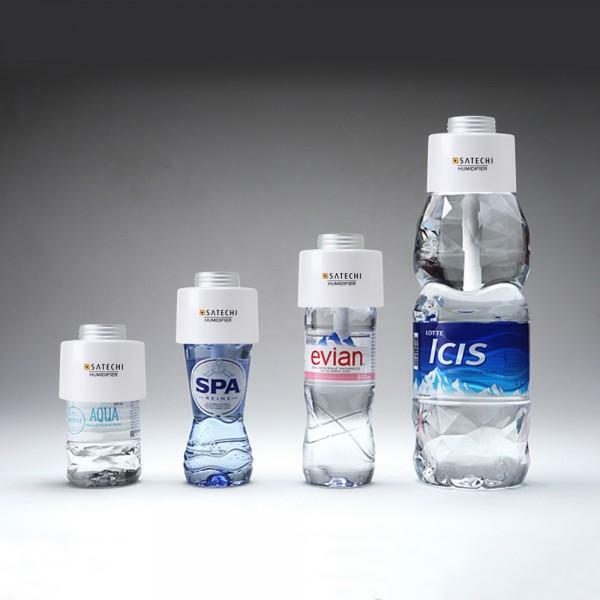 As we can see from the images, the USB humidifier features compact design for portability, and its unique design allows it to work with most water bottles, all you need to do is mount the portable humidifier on the top of a water bottle, and increasing moisture in the hotel room, your car or home, and the portable humidifier doubles as an aroma diffuser for a relaxing, soothing environment, while a dim blue light makes it as a night light. Moreover, the portable humidifier also comes with built-in rechargeable battery, and ships with two filters. 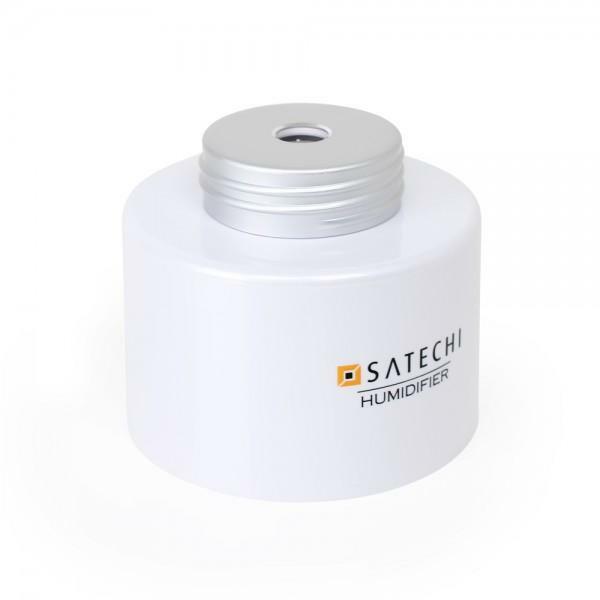 Satechi USB portable humidifier is priced at $22.99 USD. If you’re interested, jump to Satechi official site or Amazon for more details.